Edward A. 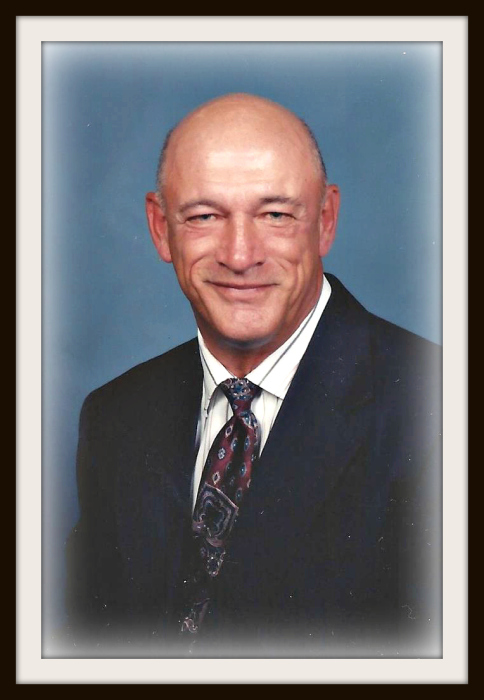 “Eddie” Brooks, age 76, of Shepherdsville, KY, departed this life at his home with his family and friends at his side on Thursday, January 24, 2019. The Edmonson County native was born on January 28, 1942 to the late Almon and Mable Kidwell Brooks. He was married to, Freda Brooks, who survives. Eddie was a United States Army veteran, and a member of Nolin Baptist Church. He retired after thirty-two years of service from Philip Morris Tobacco as a maintenance machinist. Soon after he got out of the military and started working with Philip Morris, he purchased a farm, on what is now Brooks Road. The farm had an abundance of March Lilies, and was a peaceful retreat for family and friends to gather to pick flowers. Besides his loving wife, he leaves to honor his memory-- one son, Monty Brooks (Teresa) of Bee Spring; one daughter, Rhonda Logsdon (Larry) of Shepherdsville; seven grandchildren, Anthony Roten (Amanda), Daniel Roten, Travis Roten (Karen), Jordan Logsdon (Katie); Julie Wilson, April Wilson and Luke Wilson (Brianne); fifteen great-grandchildren; two brothers, Charles Weldon Brooks (Sharon) of Bowling Green and Clyde Brooks (Pam) of Mammoth Cave and three sisters, Nelsie Taylor of Mammoth Cave, Bobbie Wilson (Robert) of Mammoth Cave and Nina Childress (Kenneth) of Mammoth Cave. He was preceded in death by one brother and sister, Phil Brooks and Jean Wilson. Interment will be in Hill Grove Church Cemetery. Memorial contributions can be made to: Salvation Army, 401 W. Main Ave., Bowling Green, KY 42101 or Hill Grove Church Cemetery, c/o Gary Bagshaw, 1323 Dickey’s Mill Road, Mammoth Cave, KY 42259.